Whether you are a person with developmental disabilities looking to make new connections, or a person interested in supporting someone, we are interested in hearing from you. Starfire supports 75+ adults with developmental disabilities in a direct, 1:1 model to connect each person socially through valued roles. 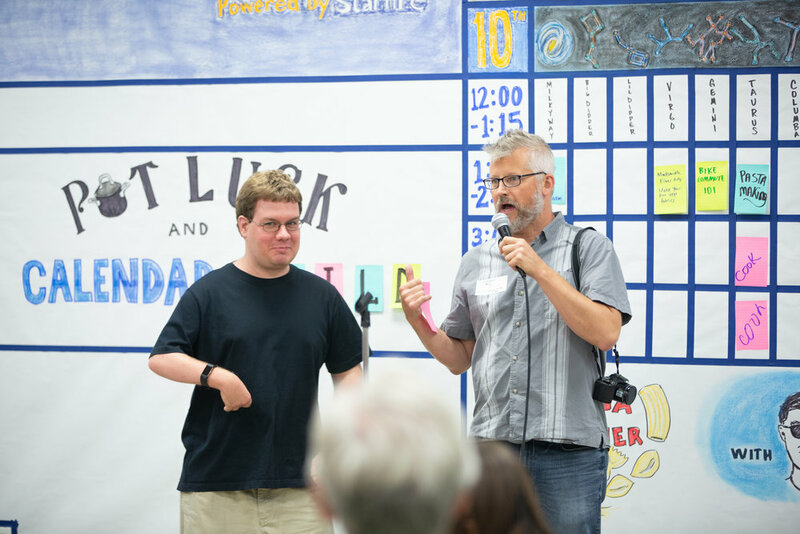 Starfire supports people with developmental disabilities experiencing loneliness by connecting them to people and passions in their local area. Our goal is to develop connections and social roles through weekly support that leads to a more robust social network for the people we serve.